Russian-born Star Trek actor died in car accident on Sunday. 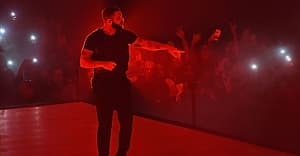 Drake has paid tribute to Anton Yelchin, who passed away on June 19 following a car accident at his home. 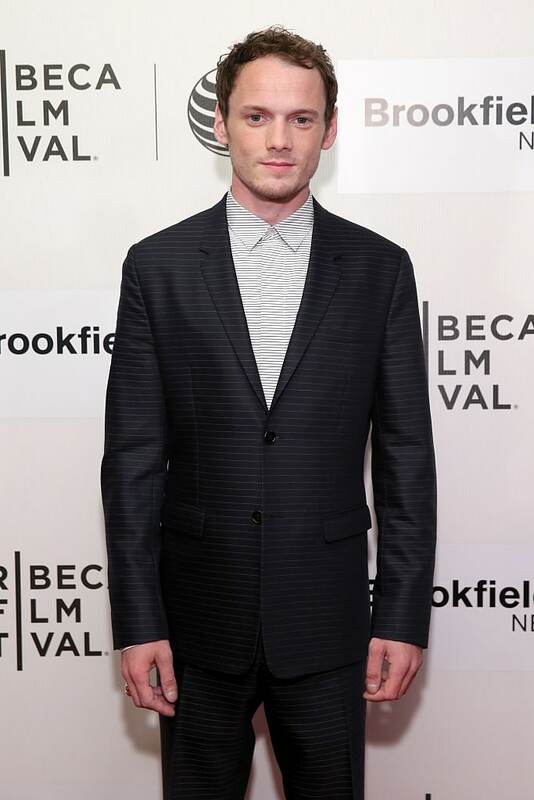 27 year-old Yelchin died after being crushed by his own car in a freak incident. BBC News reports the car struck him after rolling backwards down the drive at his Studio City home, pinning him against a brick postbox pillar and a security fence. Drake appeared in Charlie Bartlett, the 2007 film in which Yelchin played the lead role. He shared a picture of himself with the late actor on Instagram last night and wrote: "Rest in peace Anton." Other co-stars and friends to pay tribute to Yelchin include co-star Kat Dennings and director J.J. Abrams, who worked alongside the actor on Star Trek. Yelchin played the character Chekov in two films in the sci-fi franchise. Yelchin's most recent role came in Green Room.